By the time that my English friends read this I should be in the air flying off to Chicago – how time passes! American Airlines from Ronald Regan airport – how many of you remember him?? I am full of gratitude to Virginia Theological Seminary for its warmth and hospitality over this month of April. I cannot tell you how heartening it is to see the Episcopal Church in such good heart – and to meet such impressive people. The committment of the Dean and his faculty staff to excellence in thinking and practice are impressive. The diversity of the student body is a rich treasure – and with women and men like this in ministry I can understand how people are being drawn into the Church and its proclaiming witness. I have so much appreciated the time and the space to read and reflect – to think through the shape of theology and my committments – and to talk about so many different things with people. The openness and positivity of people are so life affirming. There are many lessons – but this isn’t the place for them at the moment. Thank you to VTS and all those who make this community to work for a greater purpose. I hope that I might return some day and enjoy all the many delights of this place. When I arrived in March – there was hardly a bud on the trees. Now there is green and colour and life and the birds are singing. I understand that the climate will be different In Chicago – we will see. It has been a joy to experience the wonders of spring life during this season of the fifty days of Easter that lead upto Ascension Day and Pentecost. Life and its goodness. If music be the food of love …..
play on – play on. It is heavy rain here in Washington and I can hear the sound of the water on the roof above me that has woken me up. I shall miss this small room that has been my home over April. The blogs have been part of my morning routine – I am surprised that I usually find something to say! I write quickly – and try not to be too polished – 20 minutes random musings. There are some people I have met who ask whether they will appear here but best not to draw unsuspecting folks in like that. It reminds me of a journalist who no one would talk to, because they often found themselves in their column the following day. I have has some very interesting comments from all kinds of people – my reflections on age are being picked up in a number of places. All in all it is a good way of keeping in touch and having a bit of fun. My control panel tells me how many readers there are – and gieve me a graph of trends! Technology and the wonders thereof. 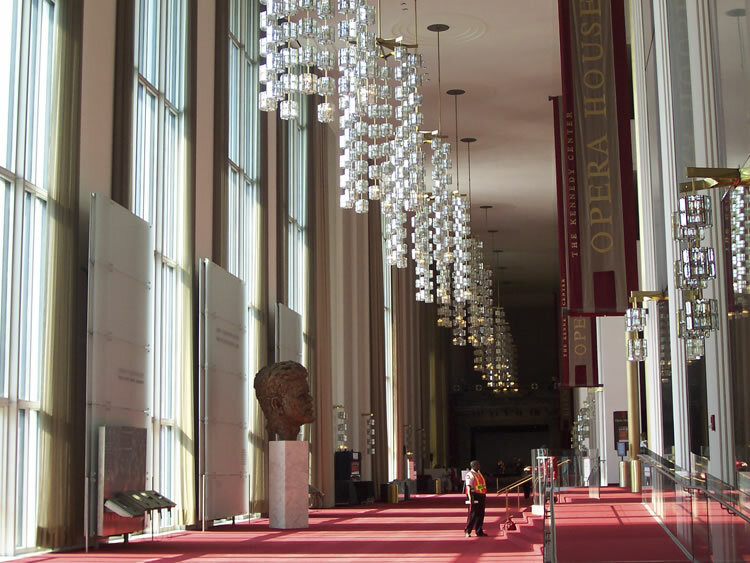 The Kennedy Centre – built in 1971 for a modest 79 million dollars and on a scale that truly is majestic. I arrive early for a concert and wander as tourists do. Its hard to describe the sheer proportions of the place – but the light and colour and sense of openness are on a scale that I have never experienced. I find some art donated by the Australian Government by John Coburn – six tapestries that depict the Creation. It is great to see his art here. I met Coburn in his studio in Sydney on a visit there in 2001. He gave me a picture which hangs in my study. I love the shapes and symbolism in the pictures. 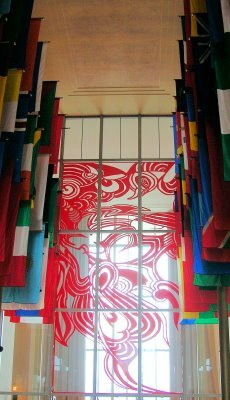 My favourite interconnecting hallway is the hall of nations – see the first picture above – where 150 flags from across the world hang. A visual reminder of one world full of so much variety and splendour. The music at 3 is very good. The Washington Chorus sing a new haunting piece about the world post 7/11 and the some Brahms and Faure’s Requiem. An interesting mixture. And – as you would expect here – a very enthusiastic response with cheers and whistles and a standing ovation. I meet a friend for supper at Sequoias for Scallops (my favourite fish) and a small glass of wine! We discuss the possible collaboration of a project relating to the Leveson Centre. She is an academic form Princeton and has kindly written a commendation for my new book on Age. 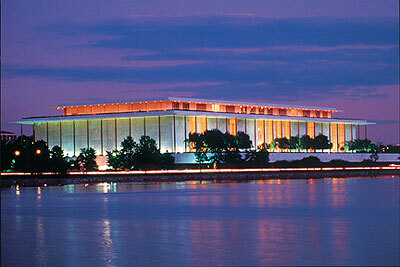 This is the view from the restaurant windows – the Kennedy Centre at night. Not bad – if music be the food of love……play on ! 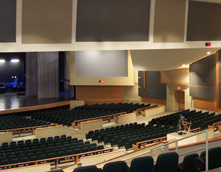 Megachurch is the term given (surprisingly) to a church that attracts over 2,000 people at a weekly service – they are indendepent Wvangelical churches – and in the USA there are about 50 Churches that manage to attract between 10,000 and 47,000 each Sunday. The service was a 6.30 pm on a Saturday evening and I travel with the Dean Ian Markham and a handful of students, as keen as I am, to discover what this is all about. The building is huge and a multi storey car park deals with the hundreds of cars. This church has a membership of 18,000 – yes – can you imagine trying to count them let alone produce a pew sheet for them all!! The decision is made to sit at the front (not entirely a sensible one I thought – but I didn’t argue) and we wait as the seats fill up. And fill up they do – couples and families and older people and younger people. I haven’t seen such a diversity of people ever in a church – ordinary Americans waiting with eager anticipation. The choir and band take their places – a full set of drums, guitars, piano and a violinist. the music words and associated images are projected onto huge screens and we stand and sing and pray. It is good music – and easy to pick up – pitched at a level which most can sing. It is soothing and refreshing. The pastor joins us – a regular sort of guy – gives out the notices and asks us for money. He explains where it will go and why we should give. This is a church that is committed to giving both to their projects amongst vulnerable teenagers in downtown Washington and abroad in Africa. So far so good. There is a kind of unstuffy freshness which has its appeal. I am doing my best (and succeeding) to behave myself! Lon Solomon comes forward and smiles – he is the senior pastor who founded the church in 1980. He stands behind a lectern – all the major points of the sermon are flashed up above his head and a camera gives us close up pictures of his hands and face. The subject is The Life of Moses – part 58 – and we are taken through Numbers 16; 1-35. The theme is The Cure for Complaining. There is clarity – and it is delivered with skill and rigour. I have some theological difficulties (understatement) with parts of the message but I had better not reveal too much – you don’t ever know who reads these blogs! Its over by 7.40pm and the students debrief. The responses are mixed but I am surprised that I appreciated it as much as I did! Try their web page www.mcleanbible.org – but please come back after the visit. Am I going back? No – I’m off to a proper church in Alexandria – St Pauls, Pitt Street and then for a concert at the Kennedy Centre in DC. Speak to you later…..
On the 25th of April I shared with you some random musings about age – let me try this concept which is all the rage here in the USA – successful Ageing. Close your eyes and think of an image that best captures this concept. Or perhaps you can think of a person that encapsulates the feeling of success and age?? Well – let me share with you some of my reactions to this discourse – remember that its written in the shape of a short chapter. If you keep on reading then it is likely you won’t have to buy the book!! 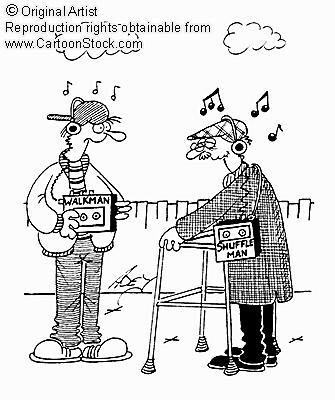 A disagreement with the concept of successful ageing? Titles can make or break a book. We are going to explore in these chapters what makes for a good old age. The concept of success and ageing is a popular one and attractive perhaps to those of us who wonder what we need to do to achieve a good old age. 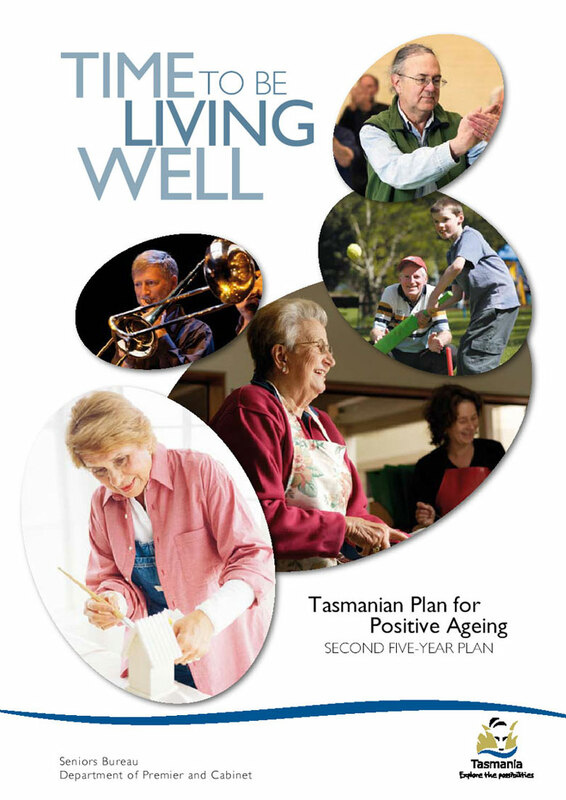 The literature tells us that successful ageing includes a low risk of disease, a high level of mental and physical functioning, and a continuing active engagement with life. Who could disagree with that? Good health, high function and an active lifestyle. There is something very Western about this function approach to our age. There is an Indian tradition that suggests the older person should retreat from activity into the forest and in the exposure to the elements welcome disengagement. In this state there is permission to cast off the roles and duties of age in order to be free to focus on life’s true goal – achieving union with God. Here is one example of a spiritual model of ageing. It is based on the conviction that in our living there is always something greater than the ‘ego-self’. In the prime of our life we often neglect this source. We are so absorbed by money, family, and career that we have little time for anything else. Still young it seems that we could live forever. We shall see that growing older brings its losses and hurdles and challenges. We have to negotiate these. Age, in some respects, renders us all forest dwellers – stripped of our habitual identities, poised at the edge of an abyss or the transcendent. In any model of ageing there has to be enough room for these paradoxes. A spiritual model of ageing asks us to embrace or losses and changes and uses them to go deeper – as modes of liberation. There is not one of us that does not need to learn and re-learn humility. We all need to spend some part of the day in reflection, silence, prayer or contemplation. Going inwards is soul work and a commitment to searching for wholeness – whatever our situation. It stands in sharp contrast to our action-obsessed culture. It stands at the heart of our major religious traditions. Buddhists remind us of the need to face and accept death. The Jewish story of Sarah and Abraham speaks to later-life rebirth, joy and creativity. Taoism reconnects ageing to the great cycles of nature. The passion of Jesus explores the loving connection to God and how there can be grace through suffering. This is the place for thought and for the wisdom that can emerge out of silence. This book will call for an expansion of the wisdom that comes from our elders and for us all to listen more creatively to each other. Let us go and find our forest space! This is set against a culture obsessed with youth and technology. In an age of materialism, spiritual confusion, addiction, oppression and violence – age and older people have the power to bring us back to our feet. A good later life may mean a time for prolonging productivity, embracing leisure or battling with inevitable deterioration. There may be reason to see this as successful ageing. 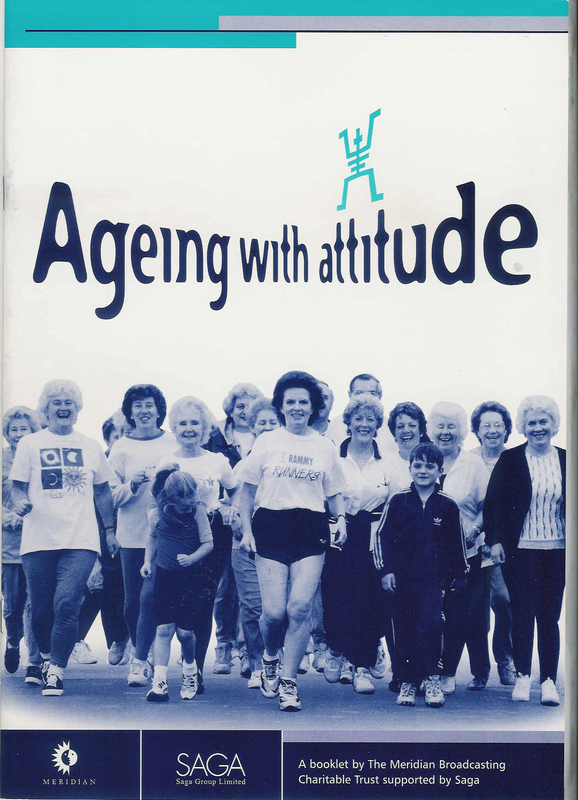 I prefer the concept of ageing well (despite the title of this book!). I want to explore alternatives. The process of ageing is, if you like, a profound curriculum for the soul that has the possibility of enhancing both inward contemplation and service to others. So let us take a look at what that means for us. Go for it – you stars!! This is my last weekend at VTS and I prepare to fly off to Chicago on Wednesday. I do not quite know where the month has gone – but I am full of deep gratitude to the community here for its space and hospitality. I take away many happy memories of people and conversations and hope that I might return some time. When I arrived the trees were empty of any obvious life – and now as I look out of my window in my library study – the trees are heavy with green and colours – full of life and promise. Spring is the most amazing time of year. 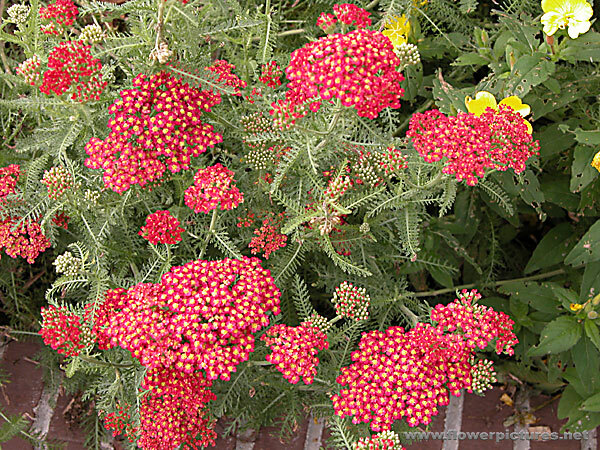 It can raise the spirits and bring a smile to even the gloomiest of faces. Taking time to see these things emerge has been one of the gifts and lessons of Virginia. 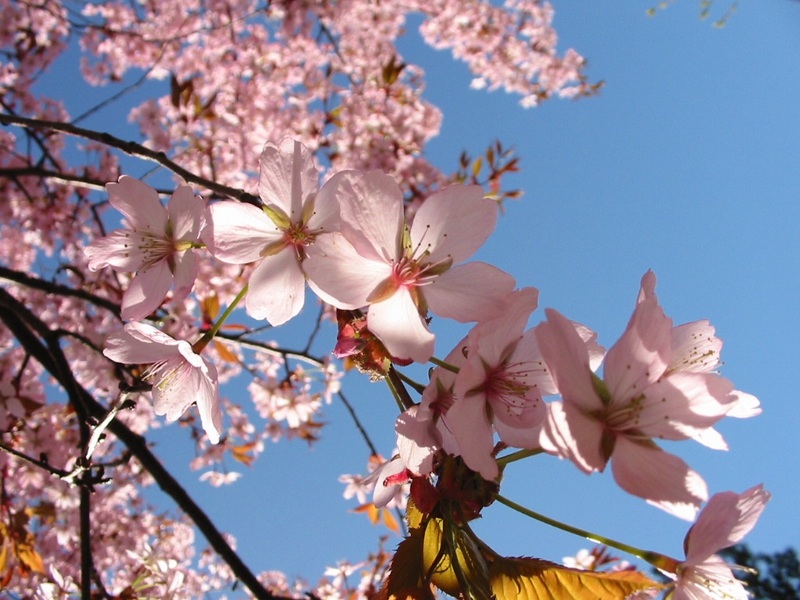 I wonder what the signs of Spring are where you live – and what is giving you delight ? Now – back to my lists and odd ends before some food with newly made friends. Enjoy the Spring and all it offers. What is he doing with all that time?? Well – you may wonder and so do I!! Time passes by – sometimes we notce and sometimes we don’t. This space has given me valuable time to read and listen …. and that leads for me into writing. I have started some reflections on age for the more general reader and I thoughT that I would share the introduction with you. Any suggestion sfor the contents page would be much appreciated!! We are all getting older. We all relate to that truth in different ways. Some may embrace it while most of us live within deep denial of it. This book is my attempt to engage with age and our ageing. 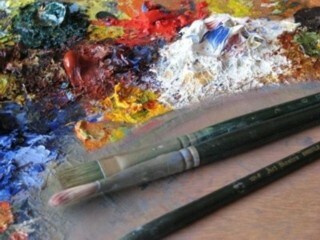 It will ask what may make for ageing well or to use the popular term what we may need to be and do to age successfully. This is not a religious book but some of my perceptions are shaped by my own experience as a priest and theologian. I attempt to move outside some of these comfort zones and write a short book designed to stimulate, support and change how we view the biography of our life. I live in the south west part of the West Midlands. It is an affluent community that is full of high achievers. Our lives are self consciously busy crammed as they are with the demands placed on us by work and family. Some of this activity is chosen but quite a lot of it is deeply woven into the way modern life is. It has the power to satisfy and frustrate. In this culture age and ageing have been marginalized. This book will explore why this has happened and argue that we neglect ageing at our peril. Let me take you back to the local town where I shop or more often than not drive through on my way to somewhere else. 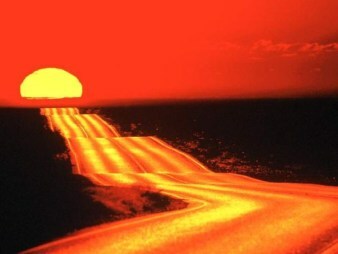 In our world today even if you are going nowhere you go there quickly! I am late for a meeting in Birmingham and I can’t find my mobile phone to let my colleagues know that I am behind. I negotiate a busy junction and then meet a pedestrian crossing. There are three cars in front. My eyes catch the sight of an old man waiting to cross. He hesitates and then moves back while none of the cars ahead let him pass. I decide to let him cross even when my anxiety levels about the meeting continue to rise. I stop. He hesitates. Then slowly and laboriously he takes several steps from the curb. He is frail and the journey across the road seems to take forever. The man it seemed is so alone and so vulnerable. I saw his weakness and his pain. He had probably crossed that road for many years but suddenly that path had become treacherous and strange. How many minutes did I wait as he slowly placed one foot in front of another? How much longer would he be able to do this? Was he at the end of his life? Where was the man going? Who was he becoming? Was anyone helping him on his way? As I drove off something very profound and disturbing struck me. He was me! The thought preoccupied me for the rest of my journey. The day would come when I, threatened by a jungle of cars, would hesitate, and wonder how the familiar had become so foreign, how and why my body had become so heavy and difficult, and how my reactions had become so tranquilized. The old man had become a stark foreshadowing of what I would become. His vulnerability would become mine with all its dependence and imperfections. His appearance challenged the mask of my illusions. His ageing reflected my own ageing. I both sympathized with that old man and hated him. His presence spoke about my passage through time, my own physical changes, and my own inevitable death. I did not want to receive this message but it was written very clearly on the page of my busy day. It made me sad and gave me hope. He exhibited patience that reminded me that we all have to slow down. This discardable, throw away person is the product of our culture, a bundle of experience, wisdom, knowledge, life, concerns and wisdom. Who is he? I do not see him in my car wing mirror – he disappears strangely into the landscape. This man’s story is important. Your story is important. They belong together. These are the tales of unique human existence, fabric that took years to weave. We are all worth something. The question for the reader is this: Who are you? What is your life worth? Will the fabric of your years be worth a glance from others or will it be merely discardable? As you grow older what meaning, purpose or value will life have? How might we age well? My hope is that this book can open up some of these questions to help the reader explore what age and ageing well might mean for them. I plan to do this through short chapters of no more than about one thousand words – digestible pieces with some pointers for further reflection to enable the reader to become an active participant in the process. Now – I shall need another sabbatical to write the remaining chapters!! A decision to escape the activity of a community for a more solitary pursuit paid great dividends today in the shape of the discovery of Color Field painting. 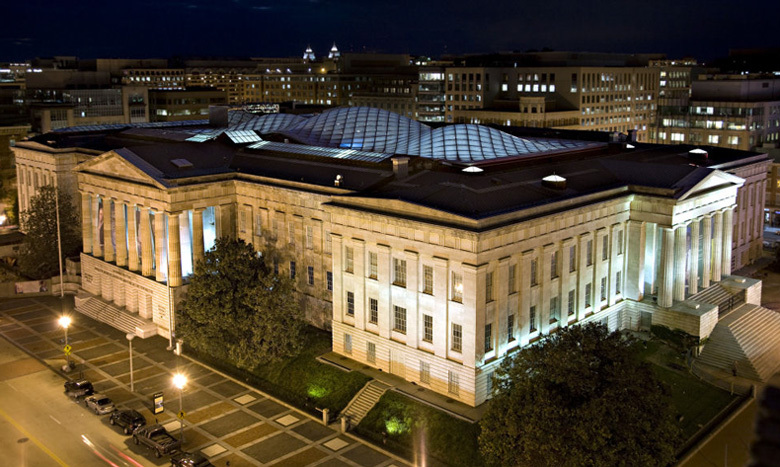 I travelled into he city to enjoy the National Portrait Gallery and its majestic space and exhibitions. Wandering is a good time to think and I often talk to myself – which helps me – but not the passer by! Who cares if I get strange looks – no one knows me! Pictures help reflection and have the power to take you into different places and parts of life – sometimes quite by surprise! 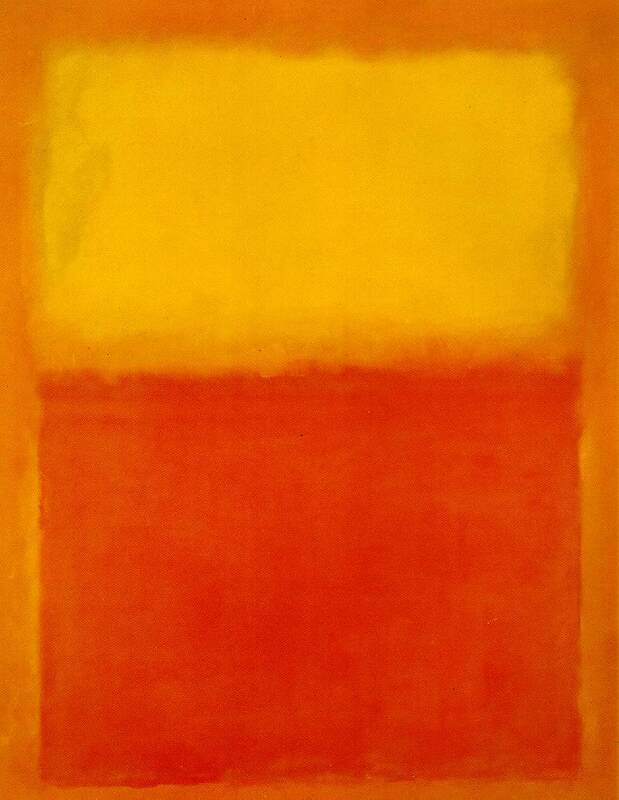 On the third floor of the gallery was a selection of paintings on a large scale – the most familair being probably Mark Rothko. These pieces are abstract expressionism characterised by huge areas of colour. 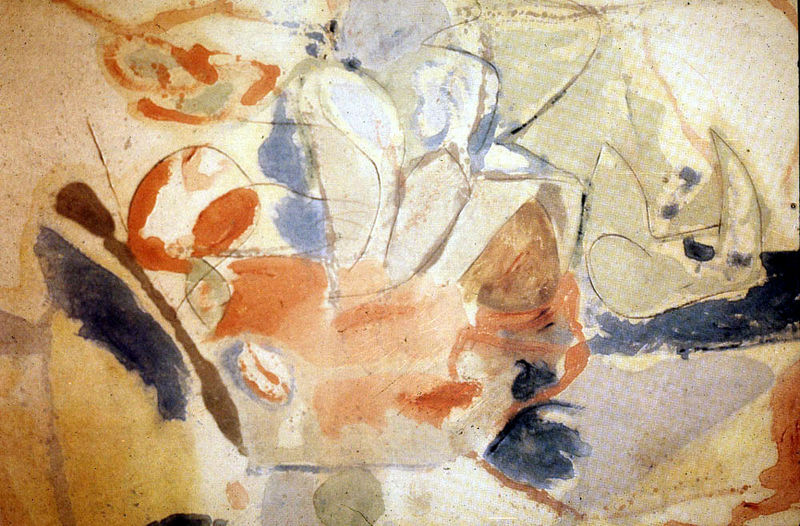 There is little recognisable imagery and above you’ll see a picture by Helen Frankenthaler (above) that absorbed this viewer into its shapes and textures. 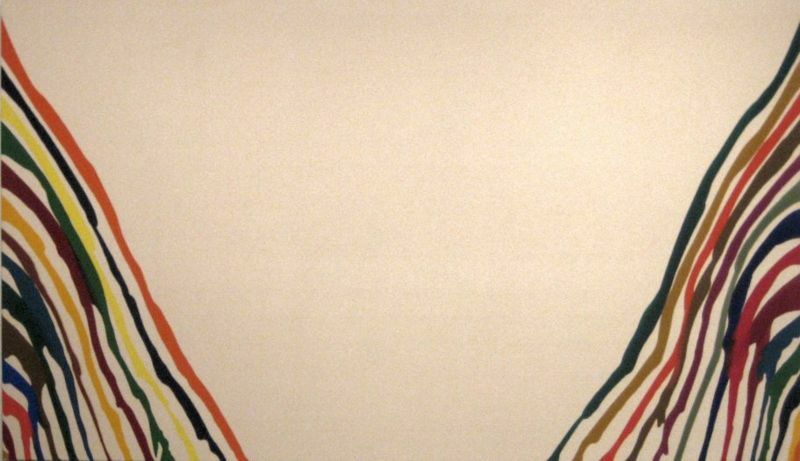 Other key artists are Morris Louis and Kenneth Noland. Some of the work echoed the paintings of Terry Frost and Victor Passmore.